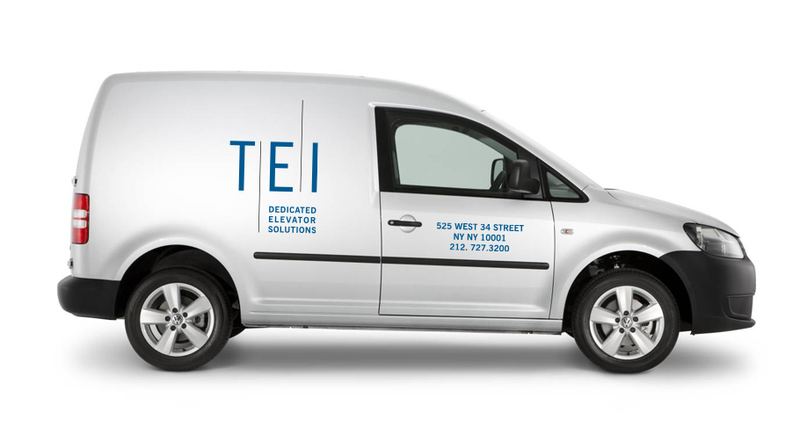 Brand identity for a leading New York City elevator maintenance company. 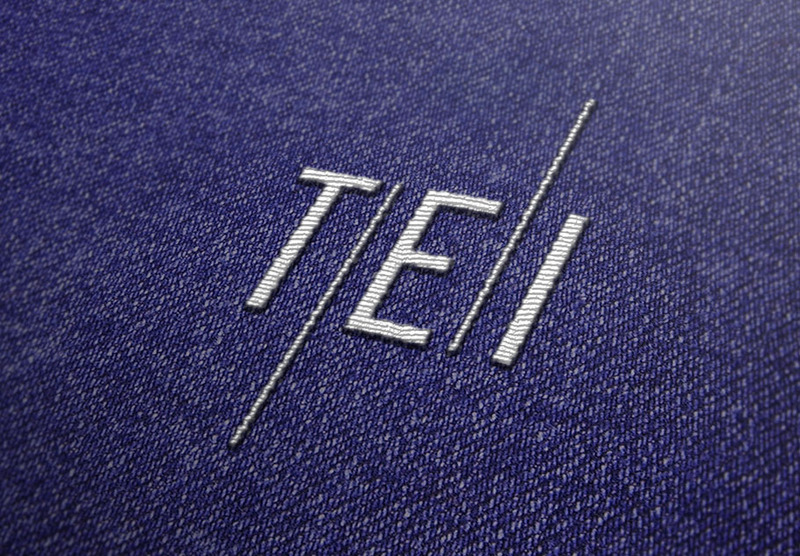 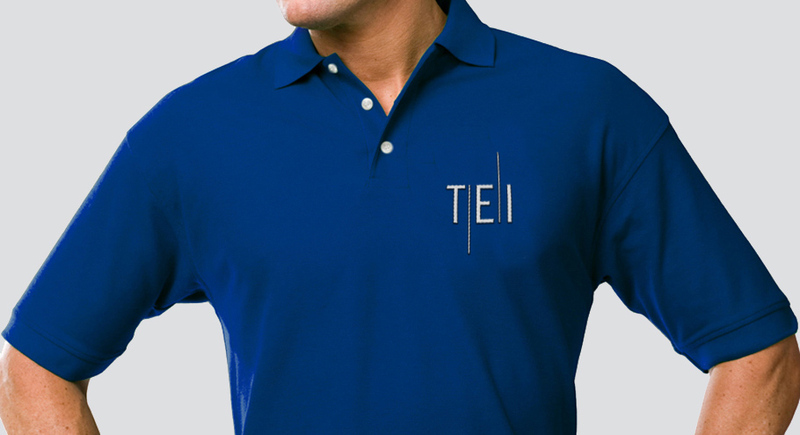 A new brand identity for one of the largest independent elevator companies in New York. 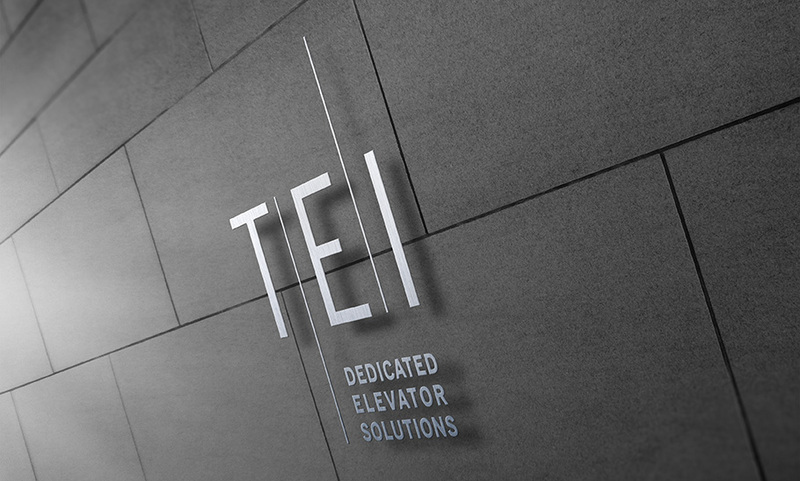 The minimalist logotype with soaring verticals symbolic of the business and the tagline “Dedicated Elevator Solutions” conveys the company’s commitment to safety and service.